‘Distinctive unease’ is a good way to open a discussion on The Dark Red. Because that’s what the film creates from the get-go. And it does not stop. 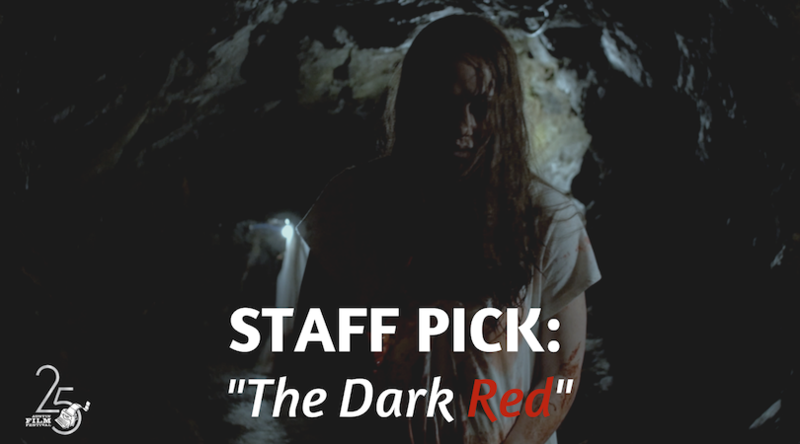 With questionable sanity being the status quo, The Dark Red manages to escalate the narrative through all levels of crazy and intense as they make their way through a genre gamut. Suspense, horror, sci-fi, find it here and prepare not to look away.